The temple of Artemis at Ephesus, was dedicated to the Greek Goddess Artemis. Although in mainland Greece Artemis was worshipped as the virgin goddess of wilderness, the hunt, wild animals and fertility… in Asia Minor, where Ephesus was located, people had a slightly different idea of the goddess. Ephesian Artemis was revered more as a Great Mother Goddess. Namely, Greeks would often assimilate foreign gods’ features with one of the Gods familiar to them from the Olympic Pantheon. The goddess that influenced the features of Artemis was Cybele, mother goddess of the East. 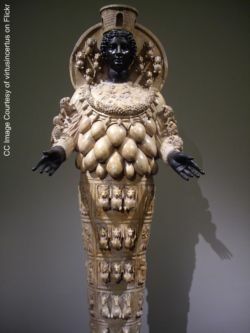 Eastern and Egyptian influences of Artemis can be seen in the way she was portrayed in the sculpture that can be seen at the Ephesus Museum: she is wearing a model of her temple on her head, on her breast a garland of flowers, lions clinging to her arms, as she’s the mother of wild beasts. Her legs are closely bandaged and ornamented with figures of bulls, stags, lions, griffins, flowers and bees. The most interesting part of her statue is the many breasts or “eggs” hanging from her chest. Some even say these may be scrotal sacs from the bulls sacrificed in her honour. At any rate, it is agreed they accentuate the aspect of fertility in this deity. For more info on Artemis birth, attributes, legends and rituals check the article on Artemis by Melissa Coffey. If you are looking for a private tour to visit the temple check here. 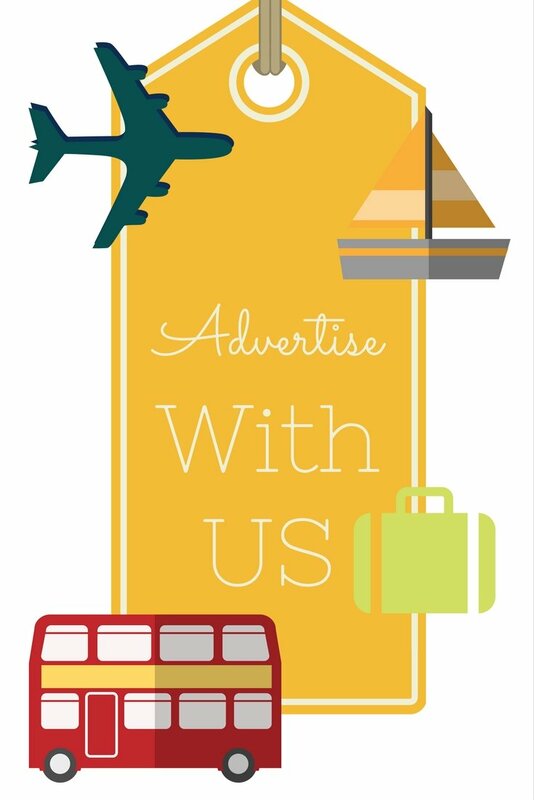 Our Turkish partner, Magical Steps Tours, have a private tour that takes you from your cruise ship port in Kusadasi to the House of Virgin Mary, Ephesus and Artemision, the temple of Artemis in Ehesus, once one of the Seven Wonders of The World.